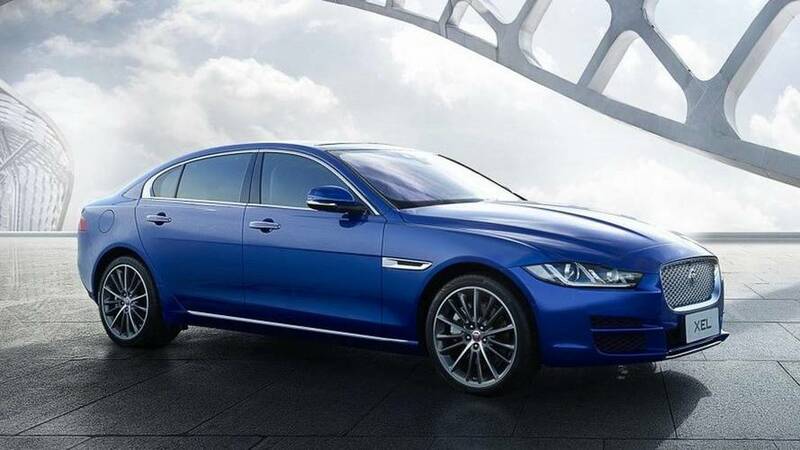 When you want more rear legroom but the XF is out of reach. 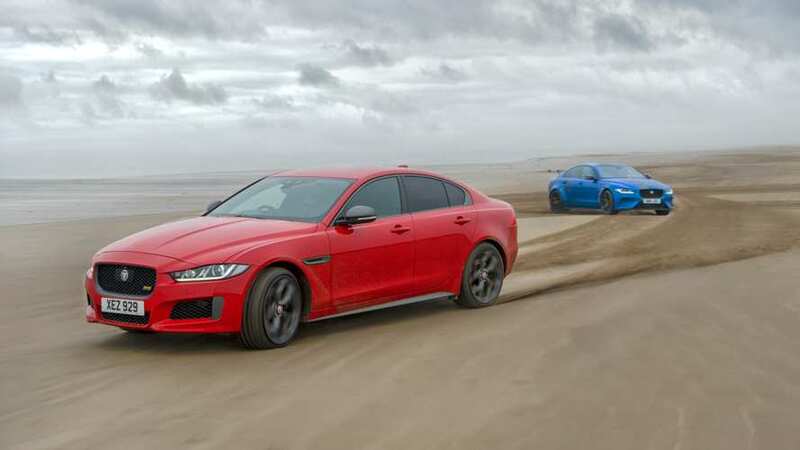 The distance between the axles has increased by 10 centimeters. 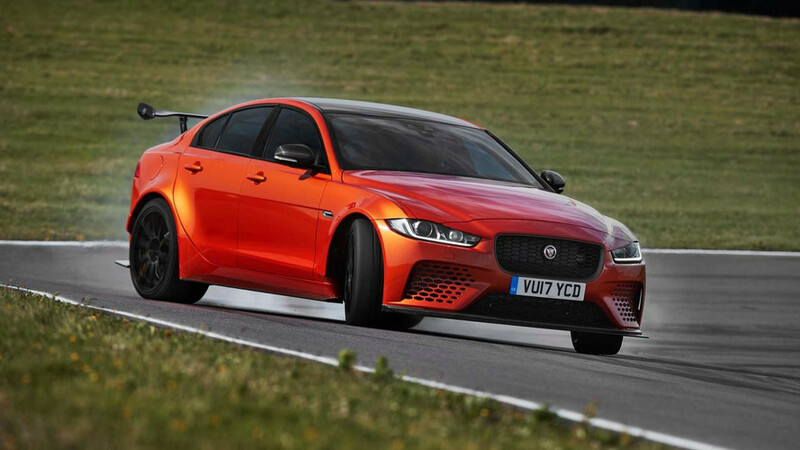 The 592-horsepower super sedan didn't climb the hill, but it still looks gorgeous. 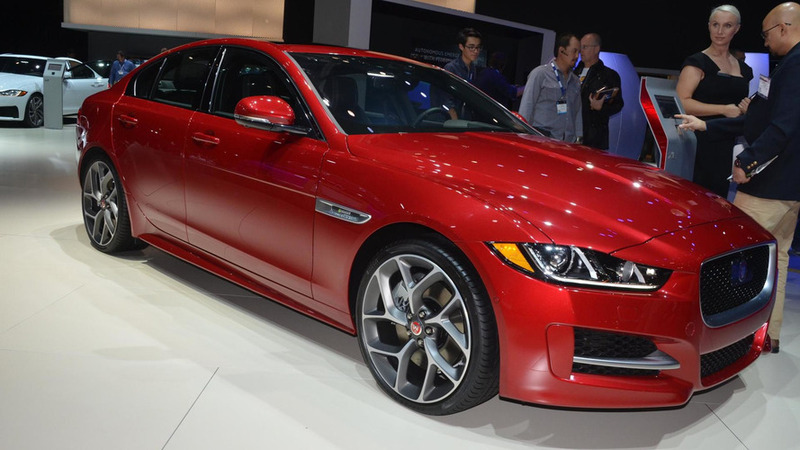 Only 300 super sedans will be built worldwide. 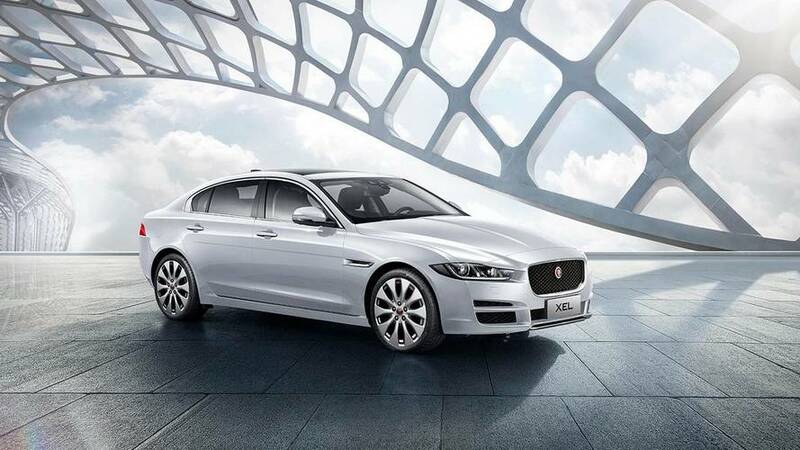 The model year change brings new Ingenium 2.0-liter gasoline and diesel engines for the XE, XF, and F-Pace. 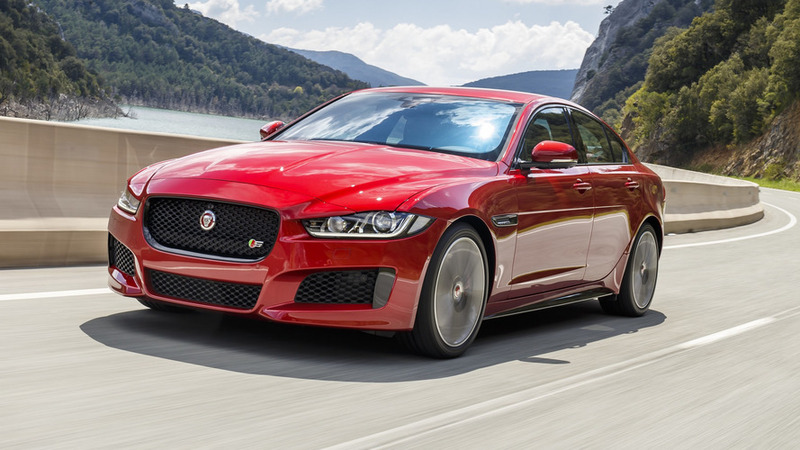 After its premiere in Detroit at the beginning of the year, the 2017 US-spec Jaguar XE has arrived in Los Angeles and on this occasion it has gained an all-wheel drive system. 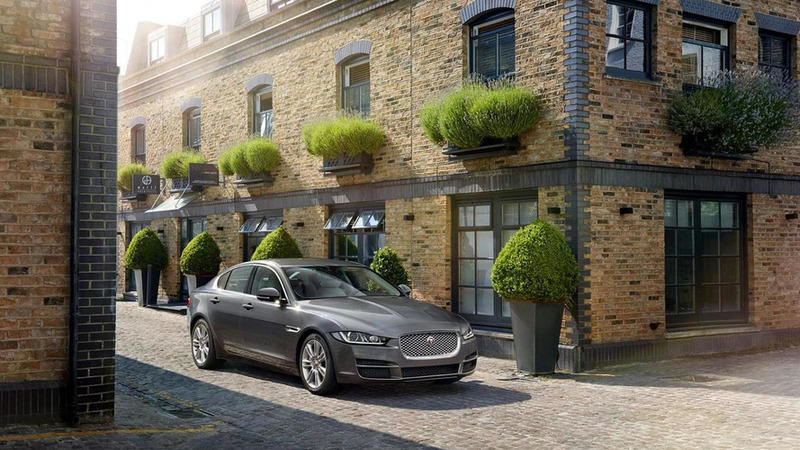 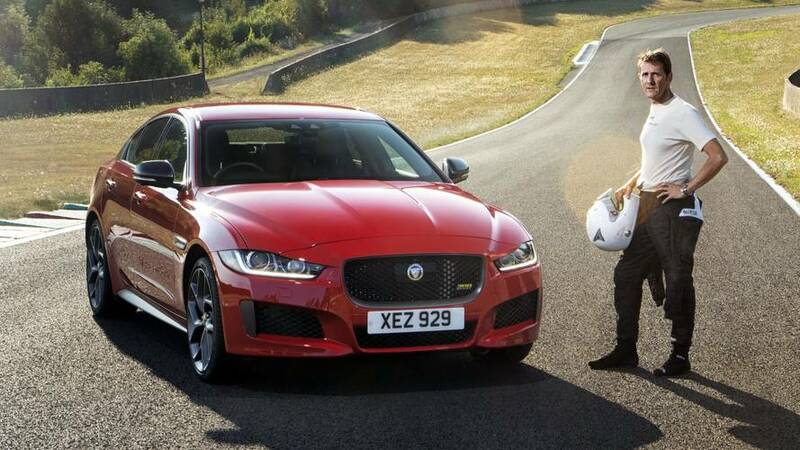 Set to arrive next spring, the 2016 Jaguar XE will be offered with two engines in the United States. 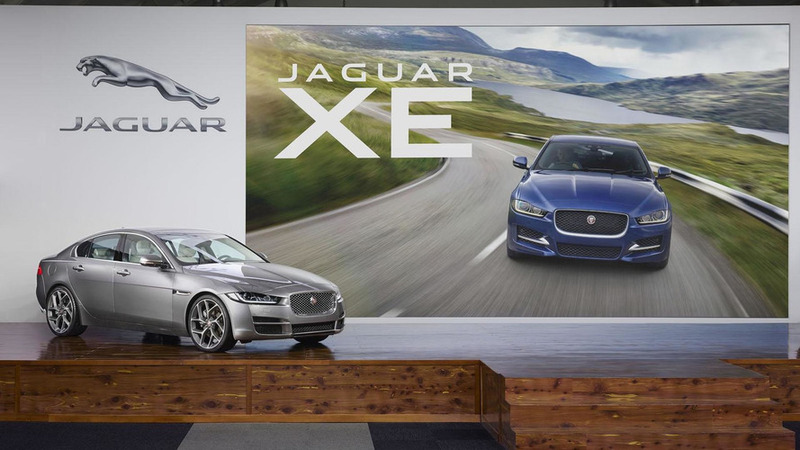 Jaguar has staged the North American debut of the XE in Detroit. 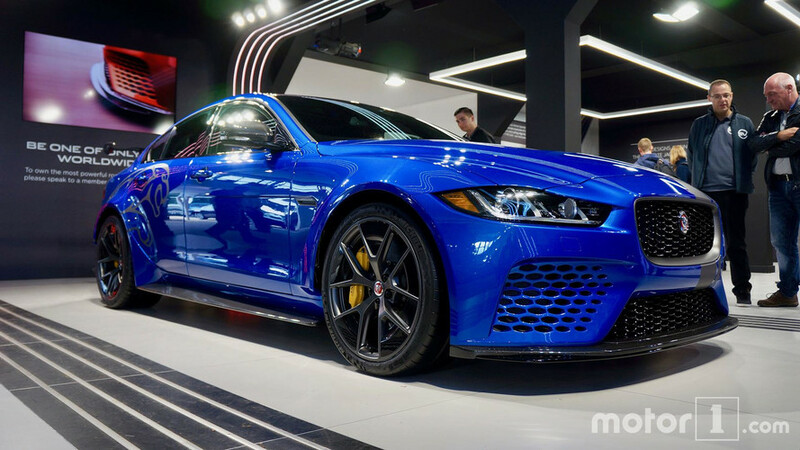 It will go on sale in the United States next year. 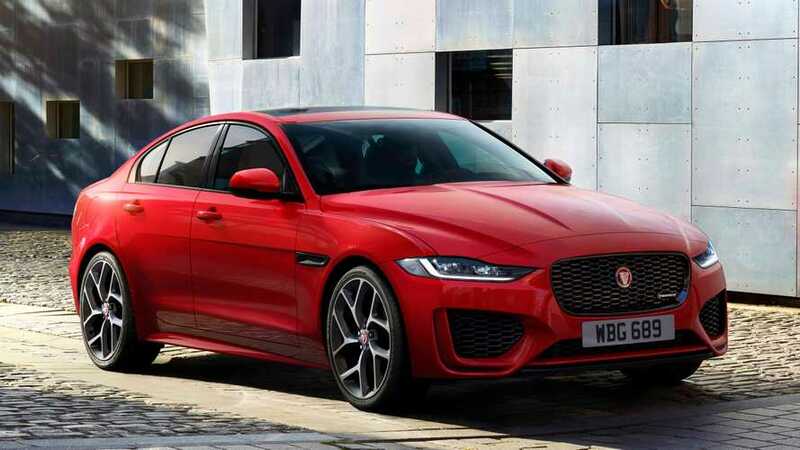 Jaguar's prolonged and odd unveiling of the XE is currently underway but here's our first pictures of the upcoming entry-level sedan.